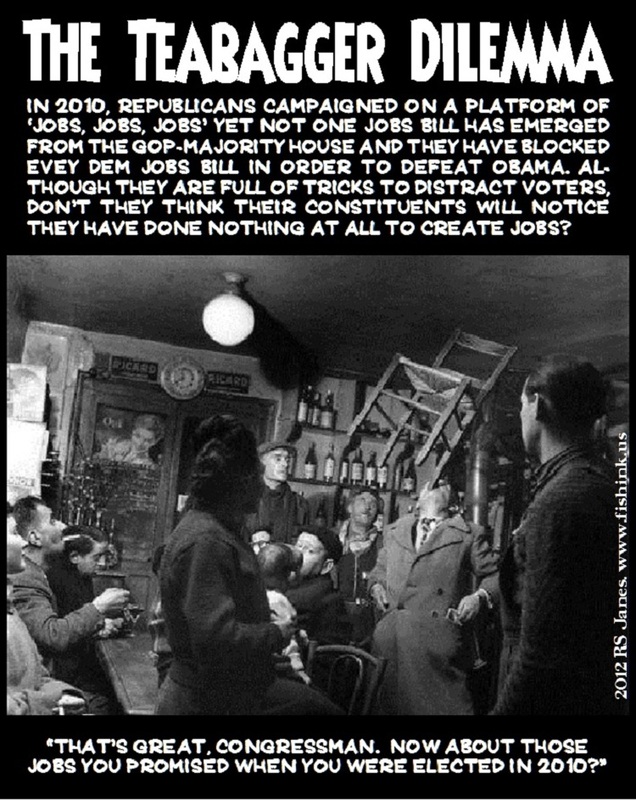 What will the defeated Tea Party candidates and their helpers do for a job now? Go to work for Uncle Rupert, of course! What Are the DC Democrats Thinking? – Al Gore sexually assault a woman? I don’t buy it, but this is the tale some Oregon masseuse was trying to sell to the National Enquirer for a cool million, according to Col. Howie Kurtz at the WaHoPo. As a mantra of fact, my friend who has very advanced ‘gaydar’ – she called out Ted Haggard months before it was revealed he was regularly visiting a male prostitute and snorting meth – has long thought Al was a closeted gay man, something like Kevin Spacey’s character Jim Williams in “Midnight in the Garden of Good and Evil.” She thinks the marital break-up of the Gores probably has more to do with Tipper catching Al with a man than a woman. (And leave us not forget that weird groping public kiss at the Dem Convention in 2000. Awkward? You bet.) Ah, Tipper – apparently playing the beard to the last. – If it were any organization other than the current Dem Party collection of timid halfwits, I’d say Texas Oil Republican Rep. Joe Barton just sunk the GOP in the 2010 elections, but then we’ve seen how often these Washington Jackasses have snatched defeat from the jaws of victory, so let’s not get our hopes up. “I’m ashamed of what happened in the White House yesterday,” said Rep. Joe Barton (R-Tex.) during a hearing on Thursday morning with BP’s CEO Tony Hayward.” I think it is a tragedy in the first proportion that a private corporation can be subjected to what I would characterize as a shakedown — in this case a $20 billion shakedown — with the attorney general of the United States, who is legitimately conducting a criminal investigation and has every right to do so to protect the American people, participating in what amounts to a $20 billion slush fund that’s unprecedented in our nation’s history, which has no legal standing, which I think sets a terrible precedent for our nation’s future. – Sam Stein at Huffington Post, as quoted by Ben Dimiero at Media Matters. BP and Tony Hayward are less popular than O.J. Simpson and here’s Strokin’ Joe embarrassing himself and his party by apologizing to them. Imagine if the tables were turned and some bubblehead Dem said this – the GOP would have it on a tape loop with wall-to-wall negative ads running all over the country and every Republican who popped up on a news show would find a way to mention it ten times. True, the Dems do have an ad up, but they haven’t gone all in yet on linking Barton with the Republicans and particularly pointing out the fact that Joe has yet to be relieved of his position as ranking minority member of the House Committee on Energy and Commerce. After initially renouncing Barton’s goofy apologia, some Republicans are now actually coming to his defense! Gee, that wouldn’t make a bad basis for an ad, either, especially in the Gulf States. But, then, the ‘bipartisan’ Democrats apparently find chasing their tails more attractive than hunting the predator that’s trying to kill them. – The Angle of Attack on Sharron: You’d think someone who wants to dump Social Security and Medicare (but thus far not in favor of bartering for medical care with chickens, thank God), eliminate the IRS without any plan to replace it (how do we pay off the deficit without collecting taxes, Sharron? ), still wants to ‘drill, baby, drill’ even after the BP Gulf disaster, and has ‘shifting’ positions on the prohibition of alcohol and fluoridation of water (among other wacky notions), would be pretty easy to beat in a statewide election. Well, she probably will be as even doddering old bumbler Sen. Harry Reid has finally seen fit to call her “crazy” and run a TV ad showing what a hallucinatory teabag of unfounded WorldNetDaily opinions is his Republican opponent. Reid’s no FDR, but he’s George Burns compared to Sharron Angle’s crazy-crap Christopublican Gracie Allen. Sure, the GOP rinse-and-spin machine is busy trying to make her ready for prime time, but this woman’s a political Lady Gaga at the ballpark who can barely hold her own in Fox-friendly interviews and irritatingly insists on calling any legitimate query regarding what she would actually do as senator a “Gotcha” question. In open debate with Reid, she’d be Sarah Palin without the wink; Dan Quayle without the hairdo; Ronald Reagan without the acting experience. But, since Reid’s a twenty-first century milquetoast Democrat, the election will be closer than it should. Still, I think he’ll pull it out. – Zachary Roth, “John Ensign Page,” TPM Muckraker, March 2010. – Pete Yost and Ken Ritter, “Federal Grand Jury Subpoenas GOP Senatorial Committee, Companies in Sen. Ensign Probe,” AP, March 18, 2010.